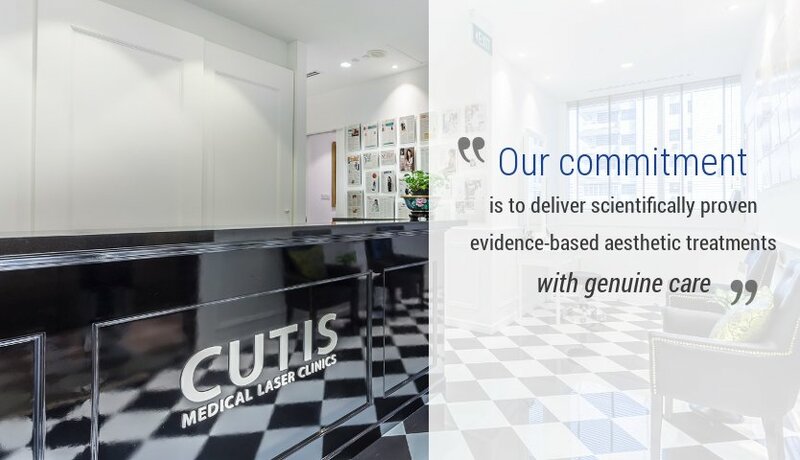 Cutis Medical Laser Clinics and our employees are passionately committed to fundamentally change the future of medical aesthetic and age management care. We strive for a workplace environment that fosters collaboration, performance and respect. Working together, we can deliver on our mission and our promises to our patients, colleagues and shareholders. If this sounds like a fit for you, we would love to hear from you.